The enthusiasm for cupolas seems almost as venerable as the history of architecture itself. These light ornamental structures, located atop a roof or dome, have their prototypes in Classical Greek and Roman architecture; their widespread use can be traced back to Islamic architecture of the 8th century. By the late-17th century, cupolas had achieved popularity throughout Europe, and soon thereafter were embraced in the fledgling United States. Throughout the centuries, cupolas have proven their usefulness as lookouts, points of illumination, belfries and sources of ventilation – and of course as objects of beautiful ornamentation. Today, the cupola is more popular than ever. 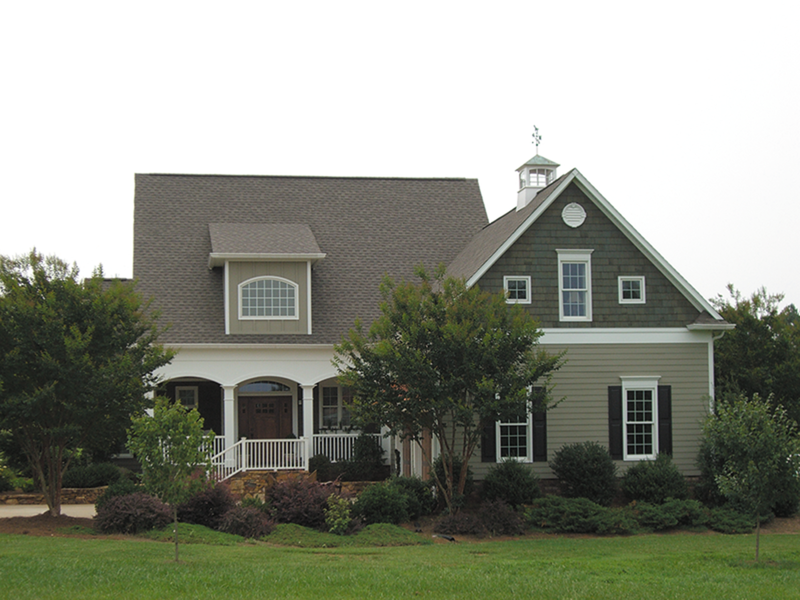 Custom Home Accessories offers a variety of louvered and windowed cupolas in both vinyl and wood. 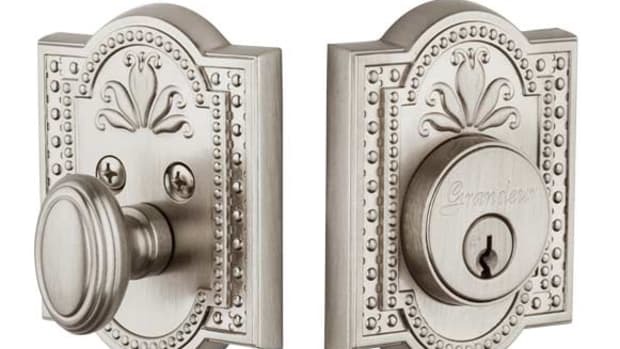 Photos: courtesy Custom Home Accessories, Inc. Sales Manager Richard Phelps acknowledges that cupolas represent a fraction of Custom Home Accessories&apos;s business – "only five to maybe 10 percent" – but he has also seen a significant increase in the market in recent years. "Cupolas have started to become very popular," he remarks. "Before you&apos;d say, &apos;cupola,&apos; and somebody would say, &apos;what?&apos; Now it&apos;s gotten to the point where we&apos;re seeing more architects specifying cupolas. I would say probably 50 to 60 percent of our cupola sales are to builders and contractors." With its business leaning toward professionals, the firm&apos;s cupolas frequently wind up more on new houses built in period styles than on vintage homes. "We market more to the new-construction industry, so naturally our sales gravitate toward that end." Phelps adds that, when the customer is a homeowner, a professional should still be involved: "Even if they&apos;re really handy, we personally recommend they get a roofing contractor to install it correctly so they don&apos;t get a leak in the roof." Custom Home Accessories&apos; windowed cupola. Photos: courtesy Custom Home Accessories, Inc. 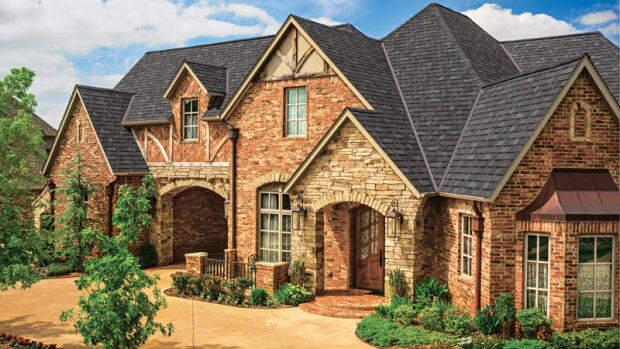 Among homeowners who select and purchase cupolas from Custom Home Accessories, Phelps has seen a concern for both aesthetics and practicality. "I think number one they&apos;re looking for style – they like the style of it,” he says. “Secondary would be its use as a venting device. I personally put one on my own home and I use it as both a venting device and decoration. They&apos;re very effective when you need to get that warm air out of the attic; they work very well for that." All the firm&apos;s cupolas serve effectively in both capacities, but Phelps has observed a special fondness for the company’s Keystone model. “That&apos;s always been our primary seller,” he says. “It&apos;s actually being replaced with some new designs, but that one has been our most popular cupola, just from the standpoint of price. And in that line, the pagoda-roof ones are typically more popular. Our new line of vinyl copper-roofed cupolas features AZEK trimboard – a brand-name of a vinyl material that is almost rot-free. But the wooden cupolas have always been the most popular because they&apos;re less expensive." 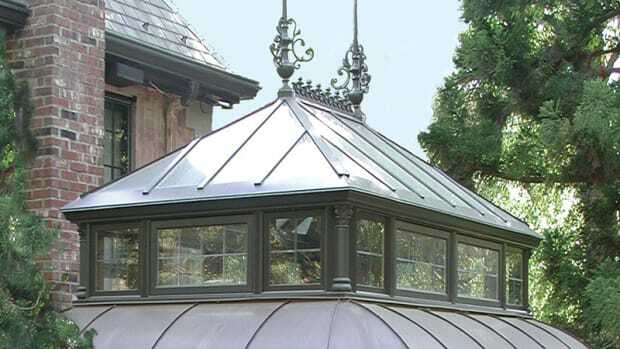 Another respected source for moderately priced cupolas is Directions for Home & Garden of Danbury, CT. "We&apos;ve been doing business under this name for almost 10 years,” says Marchello Chacchia, the firm&apos;s vice president of sales and marketing. “Our main focus is cupolas, weathervanes and outdoor accessories, and probably about half of our business has been cupolas." 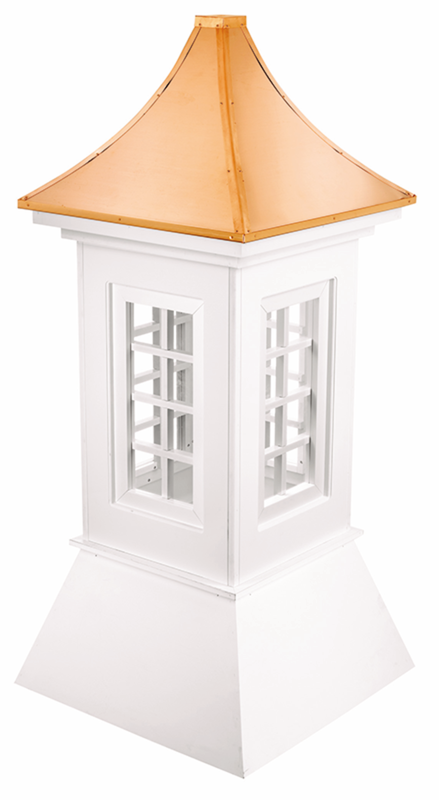 Like Custom Home Accessories, Directions for Home & Garden offers a range of square-shaped, louvered or windowed wood and vinyl cupolas in graduated sizes, with flat or curved copper roofs (plus an octagon-shaped louvered cupola all in pressure-treated wood). Unlike the California firm, however, the scales have tipped in favor of vinyl over wood at Directions for Home & Garden. "We introduced the vinyl line in 2004," Chacchia notes, "and ever since its release it has grown and grown. People just appreciate it for the convenience, that it&apos;s virtually maintenance-free – and the fact that it&apos;s white, as opposed to an unprimed wood. They just need to put it out; they don&apos;t need to treat it or paint it or anything else." An additional factor in the greater popularity of vinyl has been the various design innovations that the firm has introduced, such as a line of vinyl cupolas with both roof and louvers made of copper. "That was a new feature we introduced about two years ago," he comments. "It complements the roof and often complements a weathervane or finial that may be put on the cupolas. It&apos;s a nice accent that adds a bit more decoration and flair on the piece." 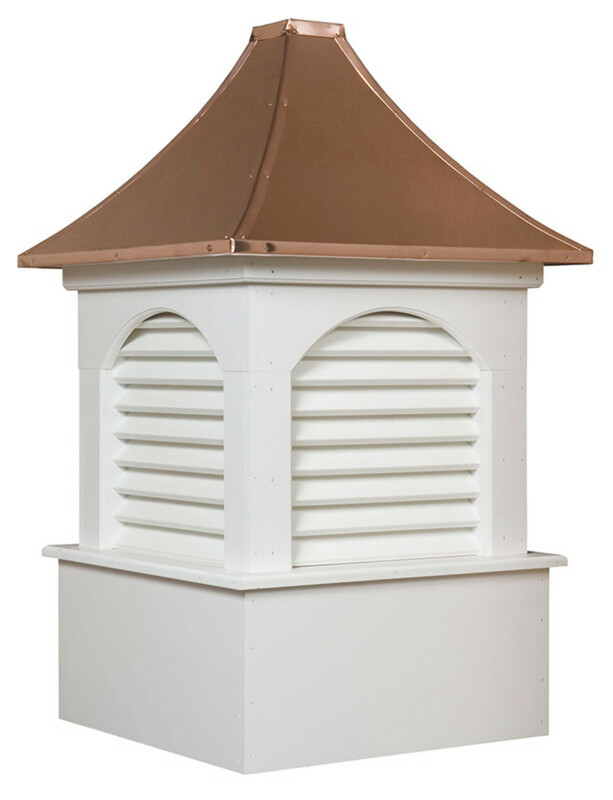 Another alternative in the firm&apos;s vinyl cupolas has been its Ivory line: "The Ivory cupolas are another color option,” says Chacchia. “Like the copper-louver option, it&apos;s a fashion choice. Some people like basic white and others want a more subdued neutral tone, not as bright as the white vinyl, and the ivory cupola fills that need. But the white vinyl does outsell the Ivory and the copper-louver cupolas." The real contender among the innovative cupolas from Directions for Home & Garden, however, has been its new line of vinyl "Castle" cupolas. Chacchia describes them as "a really unique style, a bit more elongated. The height-to-width ratio was changed and stretched a bit, and people are putting more than one of them on their roofs. That grace, that slenderness, allows them to be grouped, and people are really gravitating toward them; we&apos;re getting a really good strong response. We&apos;ve made many multiple-cupola sales to single customers who own homes and garages long enough to have two of them. If it&apos;s a basic 24x24-ft. two-car garage, they don&apos;t quite work; but when you have a larger or longer garage or barn – like a lot of commercial buildings – they certainly do work." Chacchia has seen the majority of cupolas sales being made to homeowners rather than building professionals. "I would say it&apos;s more than 50 percent homeowner, because there are just more homeowners out there than there are builders and contractors,” he says. “I don&apos;t know what the exact ratio of homeowner as opposed to contractor is, but it&apos;s certainly more than two to one; maybe three to one or more. We deal a lot with the end user, which is the homeowner. 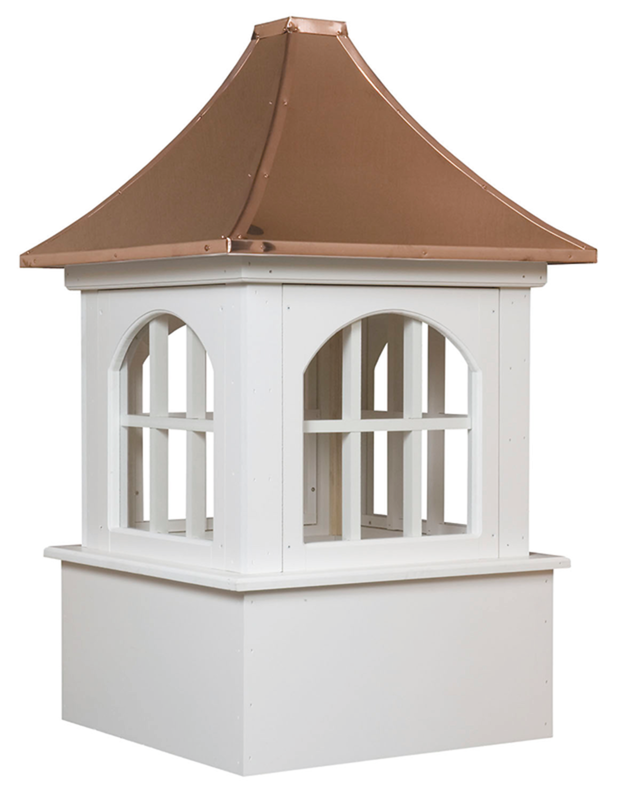 It&apos;s easy to go on the internet or get our catalog and choose a cupola. The only challenge is to get it installed on your roof, and that&apos;s where contractors come in. I had one put on two years ago, and I wasn&apos;t about to install it. But it&apos;s not a technical challenge for someone who has that skill set; just your basic contractor or carpenter who&apos;s not afraid to go up on the roof – or a roofer or gutter specialist. However, this summer I&apos;m going to put one on my poolhouse, which is a lot lower than my home. And it&apos;s a smaller cupola, so I think I&apos;ll be able to do that job myself." 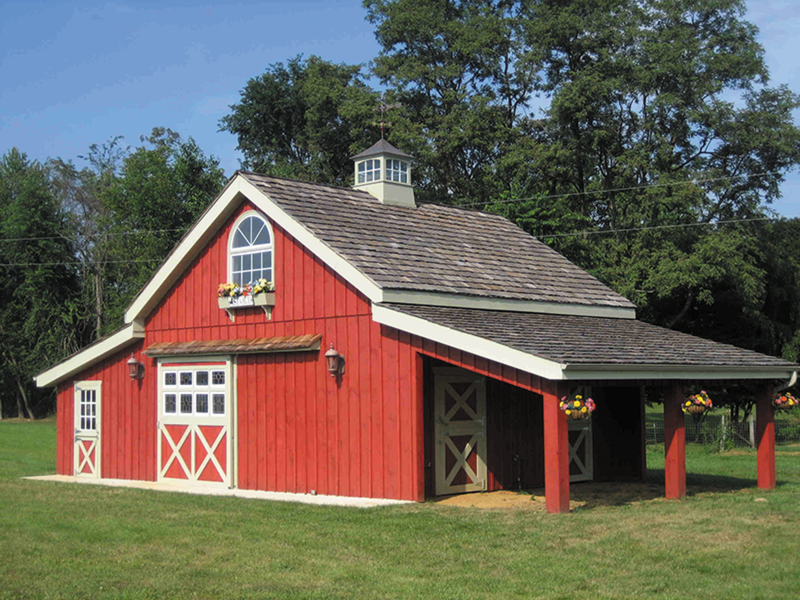 Like Phelps, Chacchia has seen a growing market for cupolas in owners of new houses built in period styles. "About two years ago, when everyone was refinancing and building new homes, a noticeable amount of people were adding cupolas to enhance the value of their homes,” he says. “Some were adding these features in preparation for selling the home, but others added them after they bought their new house, to make it really theirs. And not just homes: people pop them onto sheds, garages, barns, commercial buildings, gazebos. That&apos;s one of the nice features about them – they&apos;re very adaptable, and the simplicity of their lines and their styles make them good matches for a wide variety of structures. They go well with the multitude of traditional-style homes, and their popularity is a combination of adding value to the home and just a personal preference of style and fashion. It&apos;s making a house your home." For those looking to purchase high-end copper cupolas, the source of choice since the start of the 21st century has been Copper-Inc.com, of Dickinson, TX. 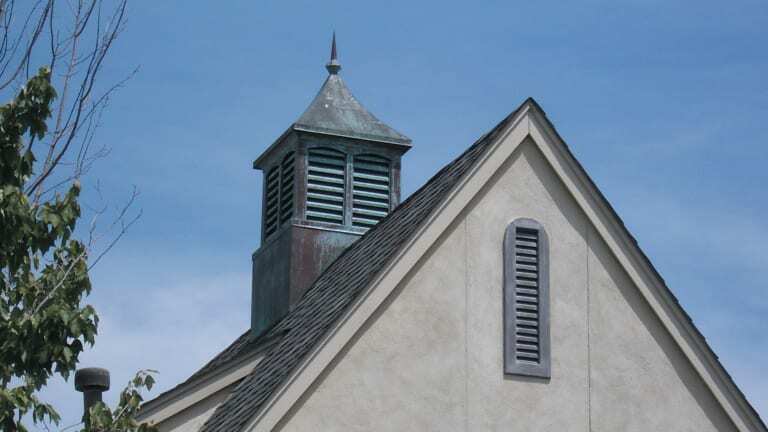 An authorized wholesale distributor of copper roofing items – cupolas, finials, vents, chimney caps, weathervanes and other copper finishing products – Copper-Inc.com contracts with a copper-fabrication facility that has been in operation since the 1970s. 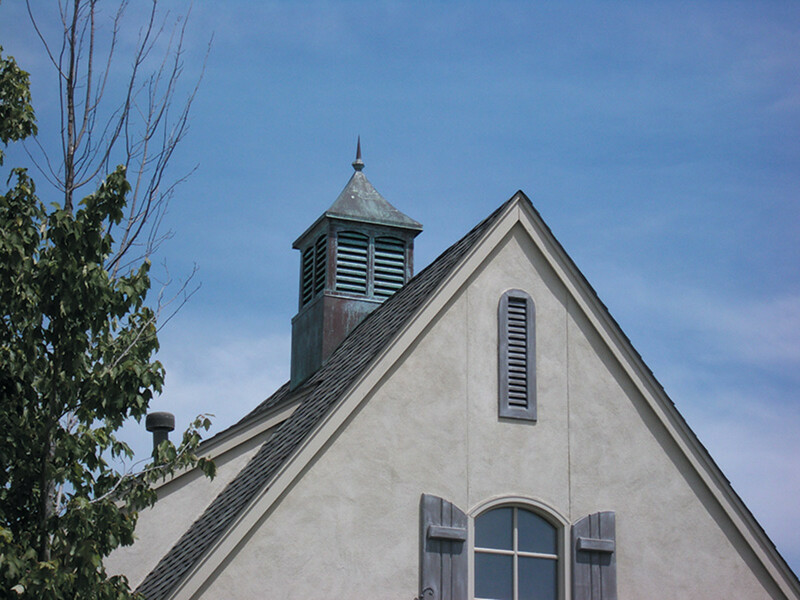 The firm&apos;s square- and octagon-shaped louvered cupolas are custom-built to fit the pitch of the roof. They are handcrafted from 16-oz. copper with soldered joints and are offered with curved ("traditional top") or bell-shaped ("bell top") roofs. According to John Herzik, co-owner of Copper-Inc.com, cupolas account for about 20 percent of the company’s overall sales. “Chimney caps are probably number one, our finials are number two and then our cupolas and the different types of vents, whether roof or gable-end vents," he says. "The designs lend themselves differently. The bell-top cupola is for a house with more formal lines to it; the square top, less so. It comes down to the lines of the house and which style lends itself best. I would say we sell about as many of the bell-top cupolas as we do the square-top." Whatever the design, however, Herzik echoes his colleagues in describing cupola installation as a job for professionals, simply because "most of our products are installed on the roof and it&apos;s a dangerous place to work." Herzik estimates his firm&apos;s sales are split evenly between professionals and homeowners. “Once we begin a relationship with a builder, he then just recommends the owner to contact us directly, so we don&apos;t even know until later that the builder has recommended us,” he says. “And it usually goes on custom homes: I&apos;d say about 75 percent of our business is custom homes and only 25 percent is spec homes. But the builders who use us for spec homes love us because, for the cost of the investment, the return in curb appeal is huge. They&apos;re able to turn their homes better because they&apos;ve invested that small amount that really makes the difference." These custom homes are most often new construction in a period style. "Probably 75 percent of our business is people who are working in old European styles,” says Herzik. “As for the remaining 25 percent, some of our products can be used very well with contemporary designs. But by and large, our products mainly cater to people that are trying to use English Country or French Country designs." Herzik also notes that cupola sales at Copper-Inc.com invariably go to new old houses rather than vintage homes. "There are so many more people who are building new rather than restoring a grand old house,” he says. “Only about 18 percent of our overall sales go to old houses. But we often get into custom work with them. The bulk of our sales are the products listed on our website; less than 5 percent of our sales – in fact, I think it&apos;s as low as 3 percent – is custom work. Those people will send us a cupola or finial or weathervane from a historic home, and we&apos;ll rebuild it or make one exactly like it." 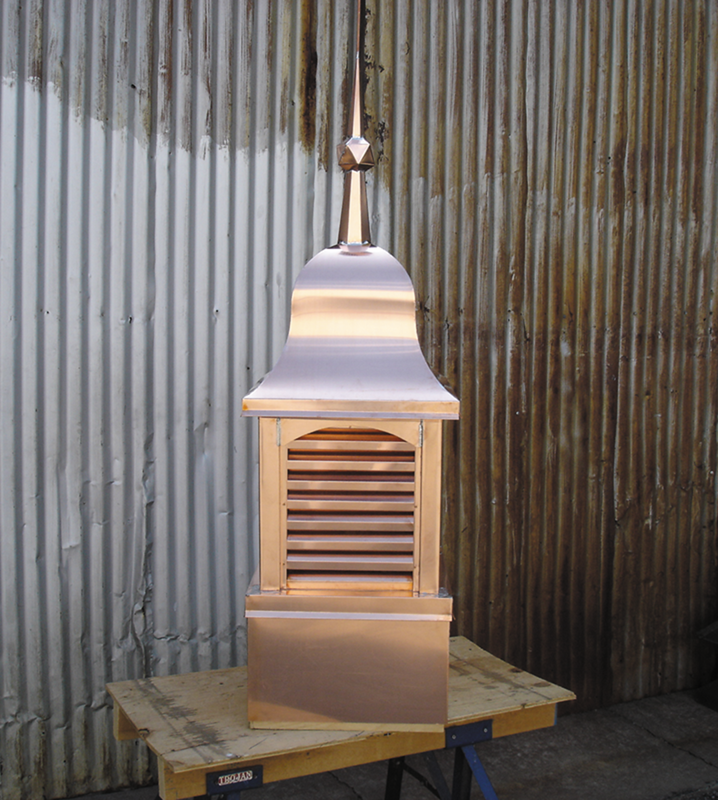 Herzik can attest to a reinvigoration of the manufacture of period-style copper cupolas, due in large part to the growing popularity of new old houses. "In the last six years," he says, "we&apos;ve seen a steady increase every year. 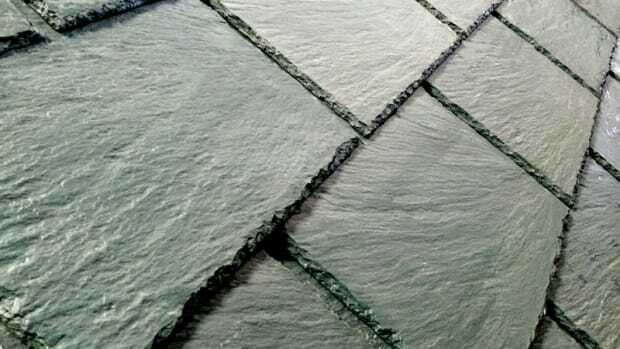 Just like when you go into neighborhoods and see a lot more stone and stucco than you did 10 years ago, rather than standard brick masonry; for the same reason, the copper products are also becoming a lot more popular. We&apos;ve kind of lost the warmth and homey feeling of a house as we&apos;ve gotten into the tech age, and people are looking for things that bring them back to yesteryear; it makes a house feel a little bit homier and more stable. I think that any architectural products that were popular a hundred years ago are in big demand now, because they bring people back to that simpler time."